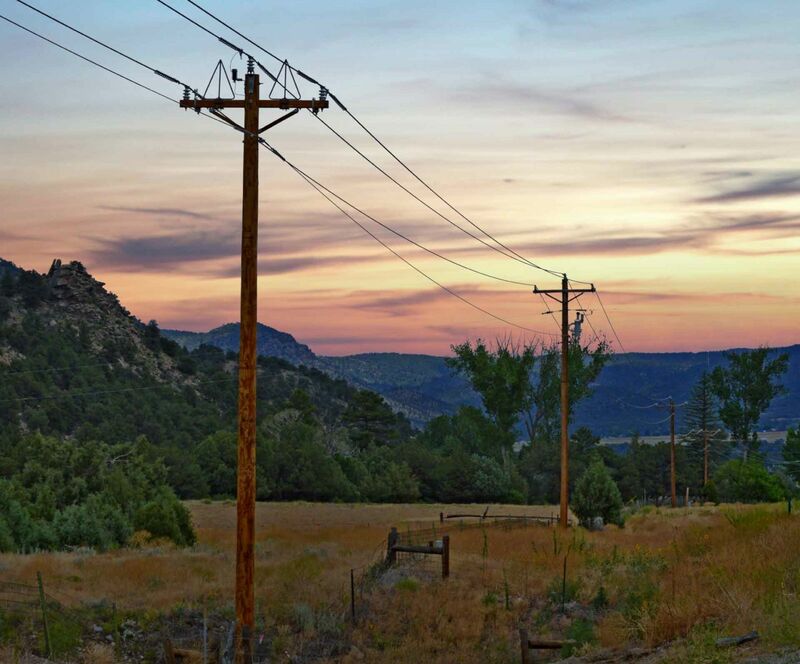 Trout Creek Solar Project Update – Sangre de Cristo Electric Association, Inc.
Sangre de Cristo Association’s efforts to bring a utility scale solar project online is an extensive process. Many steps are taken in order to ensure the project will meet the needs of our consumers. It may seem like the build of Trout Creek Solar is moving slowly, where little progress is seen over many months’ time. Be assured, we’re working diligently to make sure the project is advancing according to plans. Here are some of the steps that have been taken, as well as what is currently in negotiation. The financial merit of the project and support for sourcing locally-generated solar power into SDCEA’s energy mix, as well as the size, cost and output of the project were considered in SDCEA’s business plan. Extensive negotiations were held to determine the size and scale of the project, as those parameters impact the agreement SDCEA has in place to purchase wholesale power from Tri-State Generation and Transmission Association, Inc.
SDCEA’s solar array will be located on Colorado Department of Corrections property. Gaining access to the site must comply with security and other considerations of CDOC. An agreement was reached in early April regarding that access. juwi, Inc. representatives will now begin work on preliminary site studies that must be completed prior to construction of this project. PPA. A solar power purchase agreement is a financial agreement whereby juwi, Inc. arranges for the design, permitting, financing, installation, and operation of the solar facility and sells the output of the solar facility to SDCEA at a contracted energy price. Interconnection Agreements. These agreements between juwi, SDCEA and Tri-State govern how the solar facility inter- connects with SDCEA’s grid and complies with all of Tri-State’s metering, control, and grid protection requirements to ensure safe operation of the solar facility and grid at all times.